NuMedica SlimFit Protein contains a concentrated blend of nutrients to support a comprehensive level of nutrition. For people on restricted diets and attempting to lose weight, NuMedica SlimFit is an extraordinary supplement that contains more protein and less sugar than other popular supplements in its class. With its 100% bioactive blend, this natural supplement contains the highest quality whey protein and is designed to enhance amino acid absorption for advanced nutritional support. NuMedica continues to lead the industry with its natural and nutritional supplements that support a wide range of health needs. Its continued research and product development leads to safe and effective products that set the standard for the industry. If you are trying to lose weight but want to ensure you are supporting your body with the optimum level of nutrition it needs to thrive, be sure to consider how NuMedica SlimFit can help you. 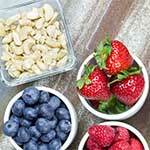 Rich with amino acids, whey protein provides the body with many benefits. 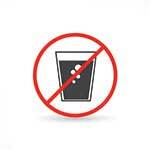 Whey protein is easily absorbed. Studies have shown that whey protein is an excellent support for strength and muscle growth. It's an ideal supplement for people striving to lose weight. Although whey protein is popular among body builders, it's actually a powerful support for anyone who wants to maintain their muscles and support their bodies with its nutrients. Whey is a strong support for immune system function with its immunoglobulin. When reducing caloric intake, it's wise to incorporate whey protein into your diet where it can complement your weight loss goals and also ensure that your body gets the protein and nutrients it needs for optimum health. If you are exercising as a part of your fitness routine, whey protein supports muscle repair and exercise recovery too. Complement your diet with NuMedica SlimFit for its amino acid-rich formula and whey protein that supports weight loss while supporting the muscles and meeting your body's nutritional needs. 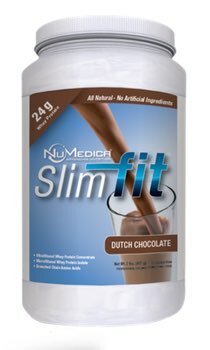 NuMedica SlimFit Dutch Protein Chocolate is high in protein, low in sugar, and satisfies that Chocolate craving in a healthy way. 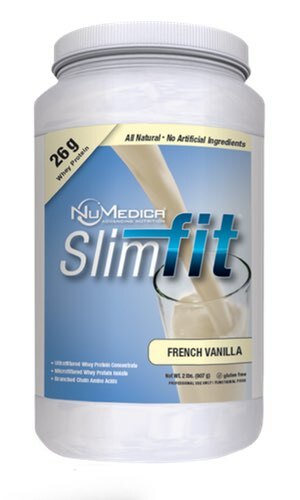 NuMedica SlimFit Protein French Vanilla is rich with amino acids and also taste great when a adding natural fruit of your choosing. Directions: Stir or blend 1 level scoop (42 grams) into 8-10 ounces of water or as directed by your healthcare practitioner. To increase sweetness, use less water. To decrease sweetness, add more water. Does Not Contain: Wheat, egg, fish, shellfish, tree nuts. Whey protein with 16g of muscle-enhancing protein, amino acids, and healthful nutrients per serving. 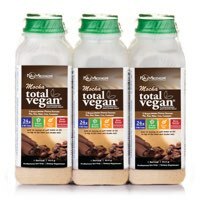 Plant-based vegan protein in Chocolate flavor with 24g protein and only 6 carbs per serving. 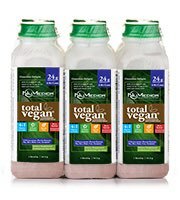 Great-tasting containing five plant-based proteins and 24g protein per serving available in multiple sizes. 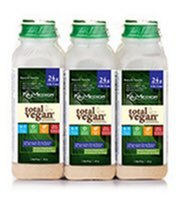 Plant-based vegan protein in Mocha flavor with 24g protein and only 6 carbs per serving.